The number one reason babee&me use ecolour paints is for the zero voc & zero outgassing. 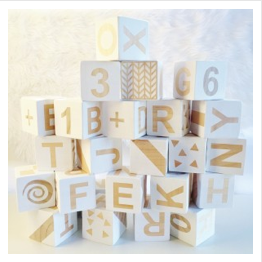 So no smell & no danger to these babes playing with the blocks. Which is a lovely start to there young lives. Call ecolour 1300 326 568 to talk about how we can help you create a better world for your children & yourself.